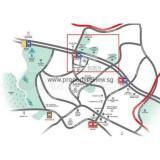 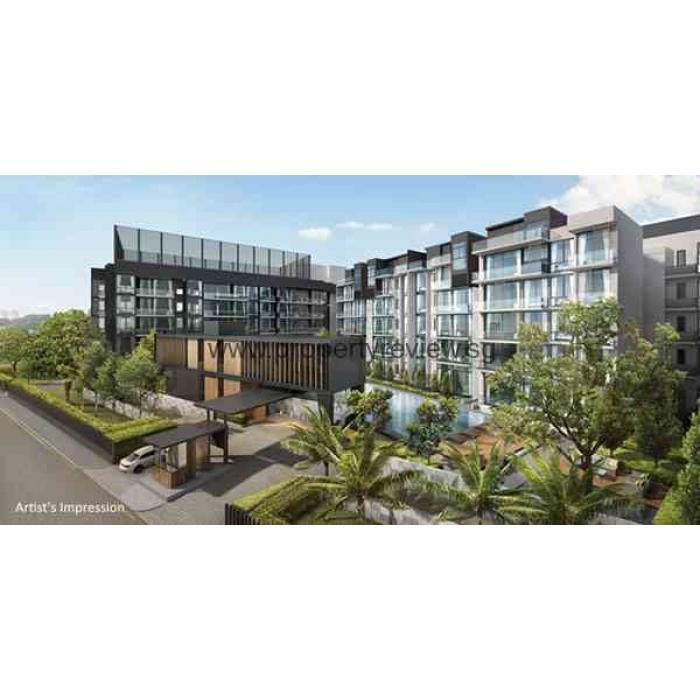 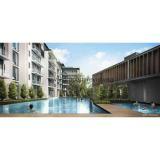 Robin Residences present the newest low-rise residential development located in the prime Bukit Timah estate in the popular District 10 at Robin Drive, Singapore. Developed by well-known Sing Holdings Pte Ltd, Robin Residences will consisted a total of 134 residential units in a 5-storey high building. 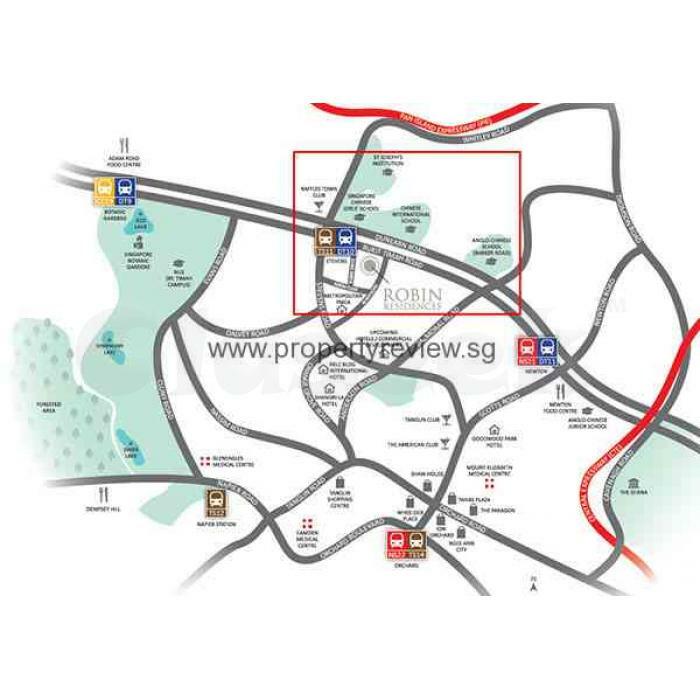 Robin Residences will be perfect for parents who have children that need to attend to school, since various good institution and school are located just nearby, including San Yu Adventist School, Raffles Girl's School, Singapore Chinese Girls' School, Anglo Chinese School and St Joseph's Institution International.